An electrical technician, more commonly known as an electrician, is one of the most popular jobs in the UK – at the start of 2017, there were around 200,000 electricians in the UK. Generally speaking, electricians receive a higher salary than other trades, such as mechanics or carpenters, but just because the wage may be better than other jobs, it doesn’t mean that everyone should become an electrician. 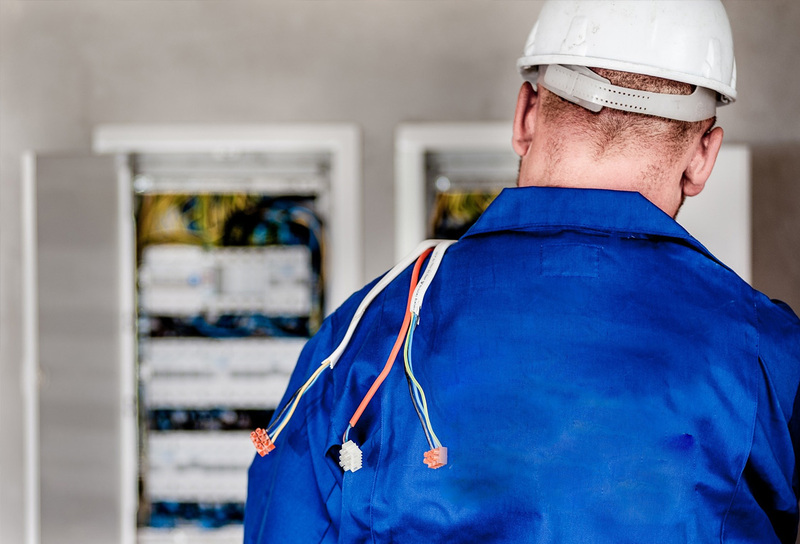 This profession requires a number of specific skills and particular qualities – if you’re contemplating becoming an electrician, have a read below and assess whether you have the attributes to be successful in this particular industry. If you’re considering learning to be an electrician, contact the team at BMR Solutions to help you get started. 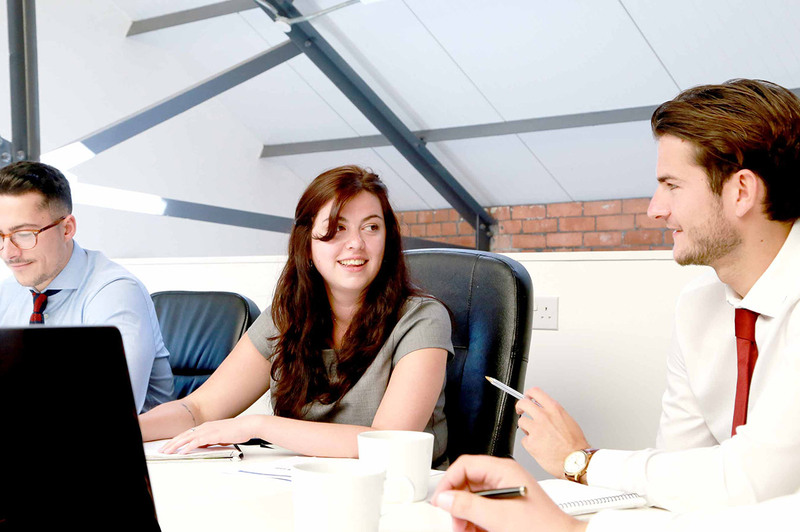 Our team have a wide range of connections and networks, helping you to open the door to the paths and opportunities that appeal to you. Like any trade, being an electrician is a practical and hands-on job. If you enjoy doing DIY, excel in manual dexterity and are physically fit, you have already fulfilled some of the essential skills that are required to become a sparky. Being an electrician is the opposite of an office job, you are constantly on your feet, and usually don’t work in the same place every day. Depending on your specific job role, you could be working on larger projects that last a few months, or could be working on a number of different and smaller jobs every day. Due to the nature of an electrician, there are some fundamental qualities that you must possess. Below are some of the desirable traits that would benefit you as an electrician. Good communication skills – As an electrician, you are often dealing with customers and therefore must have excellent communication skills. It is vital that you can listen and understand what the customer requires of you, and you must be able to clearly articulate the complexity of the job, how long it will take to complete, and what caused the problem so that the customer can avoid the same issue occurring in the future. Patience – It’s also possible that in the future you will be required to mentor an apprentice, so it’s important that you can tolerate any mistakes they make whilst learning. Having good communication skills is also important here, as you need to be able to teach and coach the apprentice into becoming a completely qualified and reliable electrician. Friendly & approachable – Depending on your job role, you may be asked to go to someone’s home to fix a problem, so the owner of the home must feel relaxed about having you in their house, and also comfortable in approaching you to explain what they require from you. Ability to troubleshoot – It’s inevitable that some jobs are simpler than others, so it is therefore important that you have the skills to be able to identify the problem, and also come up with a solution to solve it. Even when you come across a difficult job, it’s important that you keep persevering so that you can finish the task. You’re being paid to solve a problem, so if you aren’t capable of identifying a problem, and applying a suitable solution, you aren’t doing what is expected of you. Dependable & committed – This is a general quality, and one that all jobs require, but you must be dependable and committed. Customers are relying on you to solve their problems, and your boss is relying on you to turn up every day to represent the company positively. If you don’t demonstrate these traits, you’ll struggle to get a job in any industry! Do you like the idea of promotion? Not everyone likes the idea of advancing up the working ladder due to the pressure and longer working hours that might come with it. 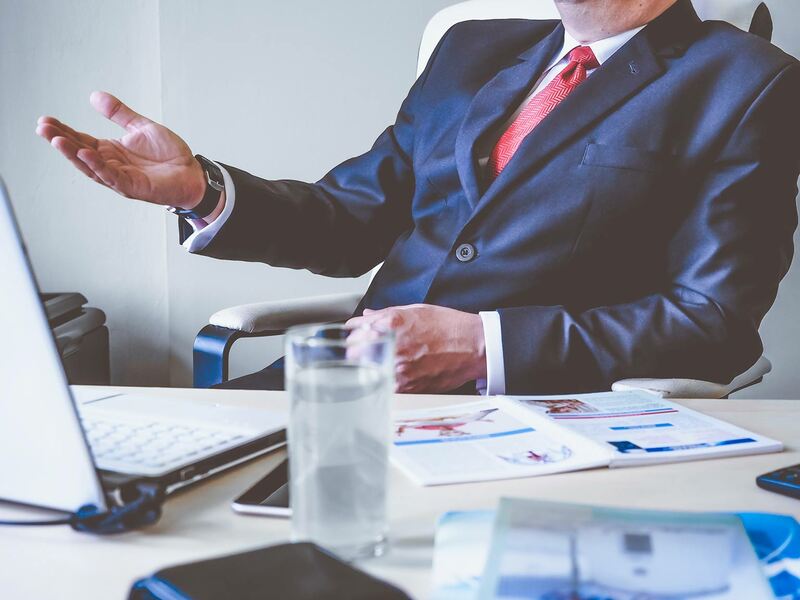 However, especially if you are working in a larger company and have consistently performed well, it is possible that over time you will be offered a higher role within the firm. Not everyone likes the idea of taking on even more responsibility, and, you don’t have to accept any offers, but it is definitely something to consider before training to be an electrician. It is also worth noting that a considerable number of electricians eventually decide to go solo and start their own smaller business. 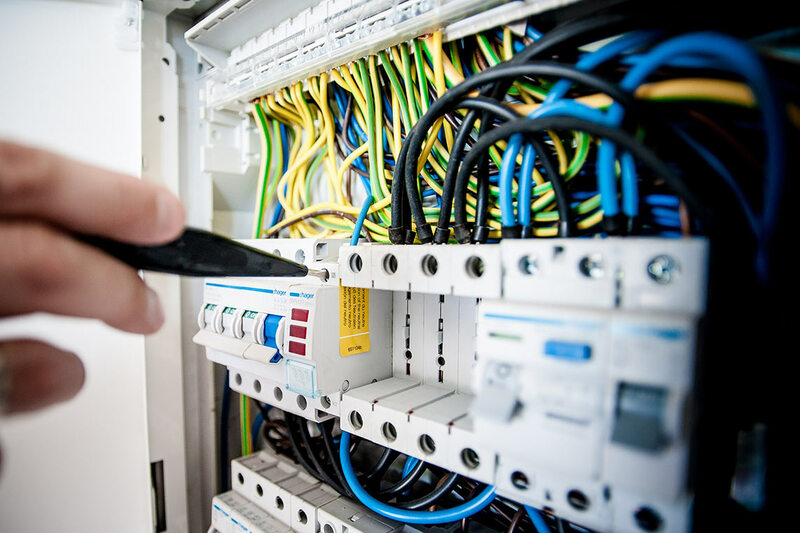 You don’t have to start your own electrical firm, but if running your own electrical contractor appeals to you, working for a larger company is a great way to gain experience and to learn the tricks of the trade. If you would like to learn more about how we can help, get in touch today!